Everybody knows that we contribute to safety. 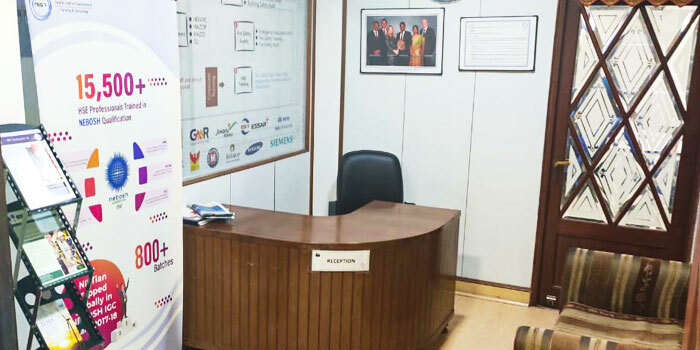 However, there's a lot more to NIST Institute in Delhi, ever since its inception in February, 2012. This institute is known for its consistent excellent results in NEBOSH, IOSH, British Safety Council & IEMA due to extensive real world experience of trainers and their effort to integrate theory into practice. Trainees enjoy warmth of learning as the course syllabus is delivered in preferred language with the intention of optimum knowledge transfer. Further, the freshers have the opportunity to meet the experienced employees and get their valuable inputs. As a result, we have witnessed providing training to near about 3,000 aspirants so far. 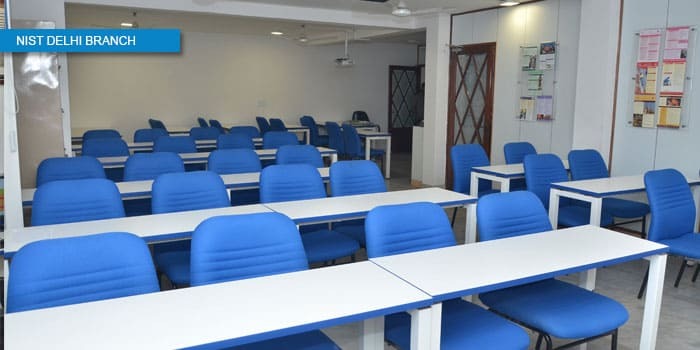 The institute features fully air-conditioned training hall spread in 1600 sq.ft area to provide training through print, visual and creative material resources. 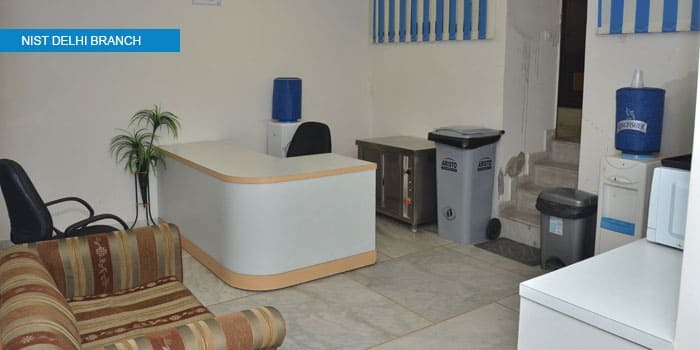 Our training center also boasts of a unique library that has systematically documented source of information available for ready reference. Delhi, NIST Institute Pvt. Ltd. is situated at prime location, which is just 05 minutes walking distance from Hauz Khas Metro station on yellow line. 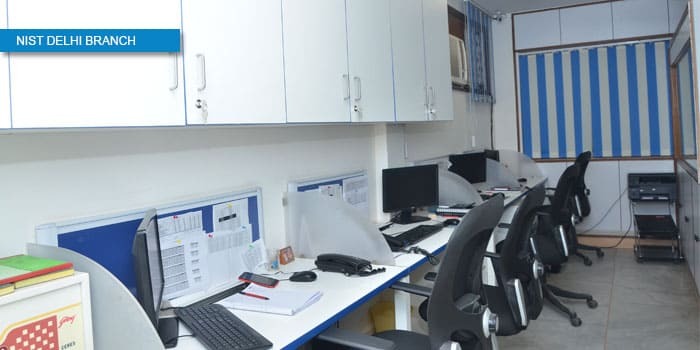 Safety aspirants especially from North India have the opportunity to get trained at best Health, Safety, and Environment Training Center.